NMS’s concurrent player count on Steam quickly fell to below 1000 people following its launch, and the UK’s Advertising Standards Authority (ASA) received 23 complaints that the "game content was not as depicted or described." There were also numerous reports of people receiving refunds. We don’t know what we’ll see in Next, but some suspect an expansion of the currently limited multiplayer. 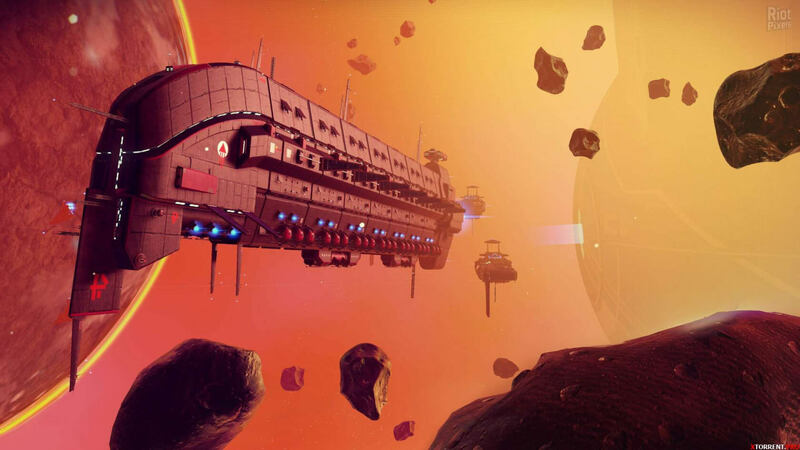 One thing we do know is that No Man’s Sky, which has been a PlayStation 4 console exclusive since launch, is coming to the Xbox One, with enhanced 4K and HDR support for the Xbox One X version. It’s also set to arrive on Tencent's WeGame. “As of Atlas Rises, China is our second biggest region for players of No Man’s Sky, so we’re excited to be able to support that further,” Murray said.